Pristine and sparsely populated, with vibrant cities, diverse cultures and landscapes of staggering beauty, Canada is an outstanding travel destination. A seemingly boundless realm of snowcapped peaks and imposing glaciers, unspoilt forests, labyrinthine coastlines and isolated islands, this is truly nature’s playground. Carved through this epic wilderness are some of the world’s most challenging and inspiring trails, drawing nature lovers to experience the magic of the Canadian landscape for themselves. 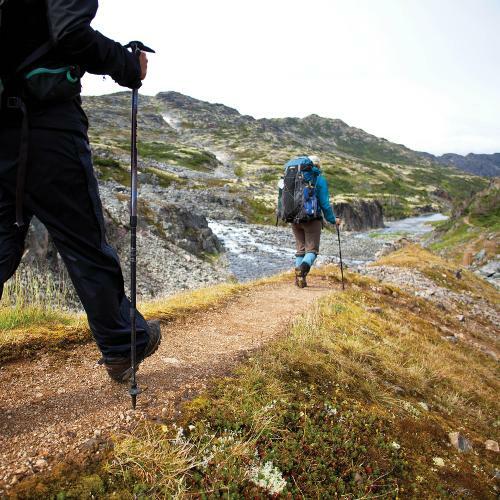 Follow the trail of the Klondike Gold Rush along the Yukon River and over the Chilkoot Pass, trek or heli-hike the remote trails of the Canadian Rockies and Columbia Mountains or take on the veritable adult playground that is the West Coast Trail, considered one of the world's top ten treks. Traverse sections of the Trans Canada Trail on foot or by bike, try your hand at glacier trekking on the Wapta Icefields of Yoho National Park or experience a true Canadian winter as you snowshoe, cross-country ski and dogsled through a striking winter wilderness, using a cosy log cabin as your base. View whales, icebergs and dramatic coastline while hiking in Newfoundland, cycle through the rust-coloured landscapes of Prince Edward Island, made famous by Anne of Greene Gables, sample the best in local food and wine and immerse yourself in the unique cultures, traditions and histories of Canada’s diverse communities. There’s so much on offer here that the hardest part will be deciding on an itinerary. Take a look at our unique journeys and start planning your great Canadian adventure today! Trek, climb, snowshoe or heli-hike remote trails of the Canadian Rocky Mountains and the Columbia Mountains. 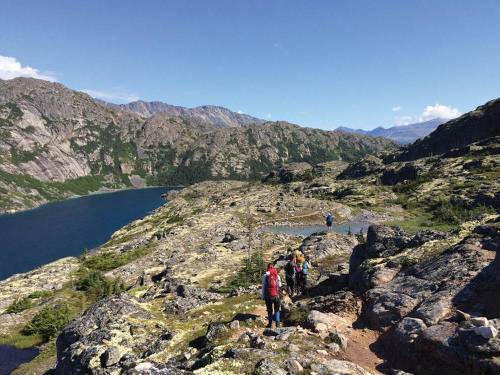 Retrace the steps of the Klondike Gold Rush on an assisted backpacking tour along the historic Chilkoot Trail. 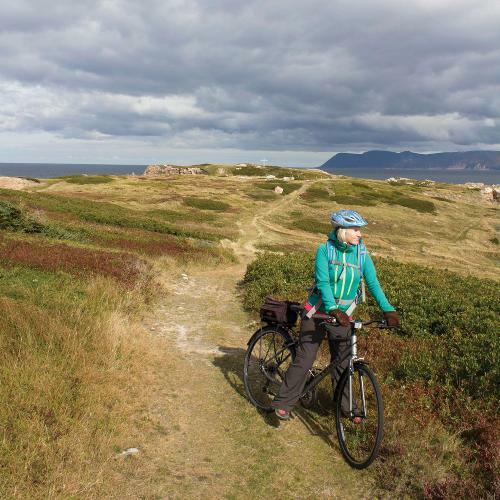 Get wrapped up in the 'Joie de Vivre' of the Quebecois while pedalling along well-established bicycle routes. Take a guided trek through the back country of UNESCO's Gros Morne National Park or enjoy self-guided hiking along the East Coast Trail. 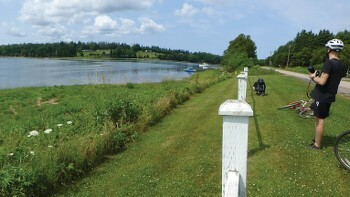 Cross Prince Edward Island by bike along red earth rail trails and gentle seaside pathways and enjoy the hospitality of friendly local hosts. 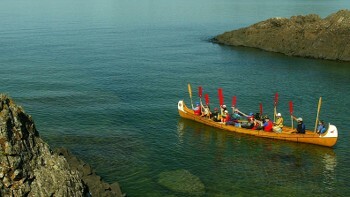 Trace voyageur routes along the shores of Lake Superior or walk atop the peninsular escarpment between Lake Huron and Georgian Bay. 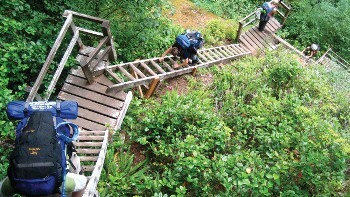 The West Coast Trail is a pristine coastal playground. We lighten your pack with the help of a food drop and optional porter. 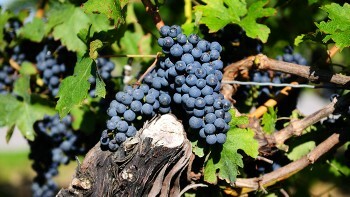 Cycle and taste your way through Canada's wine regions including the Okanagan and Niagara. Even when visiting major parks, we venture into areas away from major tourist sites, often accessing secluded vantage points by foot, bike or boat. Our vast selection of itineraries draws upon some of the country's most inspiring landscapes, incredible networks of trails and stunning national parks, showcasing communities along the way. Each guided adventure is led by exceptional leaders whose local knowledge, professionalism and passion for the outdoors ensure an enriched experience. On remote, guided hikes, our leaders are certified in wilderness first-aid and have the backcountry know-how that only comes from experience and a deep understanding of their natural environment. Each self guided itinerary has been tried and tested with every detail accounted for, enabling you to explore independently. We'll provide bicycles, accommodation, luggage transfers, route notes, maps and emergency assistance so that all you need to do is spend the day travelling at your own pace. Quality services at the best prices make our adventures great value for money. Having essential items like internal transfers, experienced guides, national park fees, most meals, sightseeing and entry fees included in the trip cost allows you to better budget for your big adventure. We are committed to giving back to the charitable organisations that protect, develop and maintain our trails. Included in the cost of many of our Canadian tour packages is a monetary donation to support these efforts. 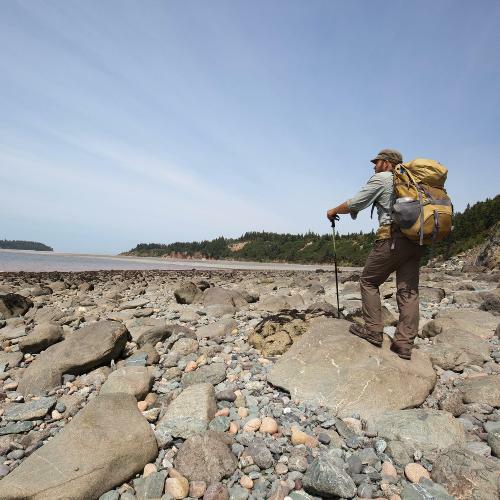 We proudly pioneered the first commercial fully supported trek of the Fundy Footpath and the first supported backpacking trip on the Chilkoot Trail, using support crew to help reduce the load. Additionally, our itineraries have been featured in many publications including the New York Times, Explore Magazine, Outpost Magazine, Great Walks Magazine, Traveller, Canadian Geographic and the Great Canadian Bucketlist. We partner with a range of specialised operators across Canada that have been chosen based on a number of criteria, including their commitment to operating sustainable and responsible travel experiences. All of our partners have well-defined sustainability plans to address minimal impact on the natural environment, preservation of native cultures and traditions and the protection of wildlife. Our comprehensive Animal Welfare Code of Conduct seeks to protect vulnerable animals and inform travellers about issues surrounding animal welfare. We are committed to the preservation of Canadian Trails and make annual donations to The Trans Canada Trail, The Bruce Trail Conservancy and The East Coast Trail Association. We use well-appointed, clean and comfortable hotels and lodges chosen for their proximity to local parks and attactions. Rooms are based on double occupancy and may include en suite facilities. 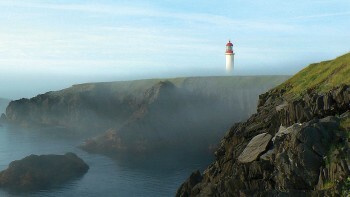 Campsites are chosen for their spectacular locations. All group camping equipment including two person tents, stoves and fuel are provided and all meals are prepared by our crew. On backcountry trails, mountaineering routes, and glacier traverses, we stay in remote mountain huts with basic facilities. While the huts may be simple, they offer a truly authentic experience. 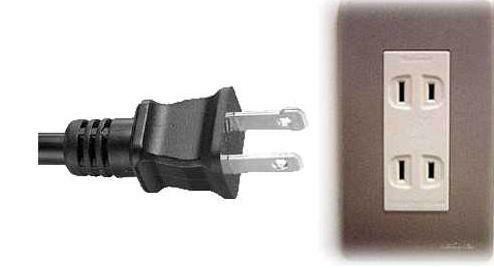 Electricity in Canada is 110 Volts, at 60 hertz. The most common pin type is A. (2 flat prong). Most travellers entering Canada will either need a visitor visa or an Electronic Travel Authorization (eTA) for visiting or transiting by air. Please visit https://www.canada.ca/en/immigration-refugees-citizenship/services/visit-canada.html for a full list of nationalities who require an eTA and for a list of nationalities who require a visa. This is also where you can apply for an eTA. Applying for an eTA is inexpensive and is a simple online process that takes just a few minutes. You will need your passport, a credit card, and an email address. An eTA is electronically linked to a traveller’s passport and is valid for up to five years or until the passport expires, whichever comes first. If you get a new passport, you need to get a new eTA.